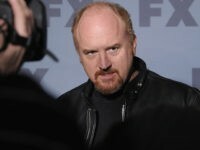 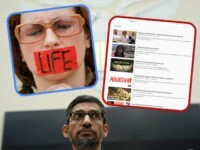 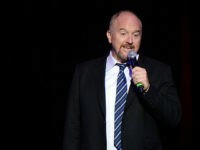 YouTube manually intervened to downrank pro-life videos in search results. 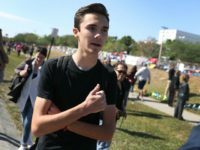 Student gun control activist David Hogg is asking someone to tell Sen. Marco Rubio (R-FL) that Bible verses do not protect kids from bullets. 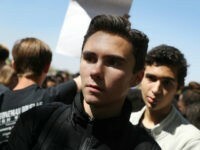 Gun control activist David Hogg is scheduled to speak at Harvard University and the Boston Public Library. 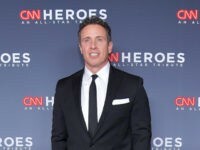 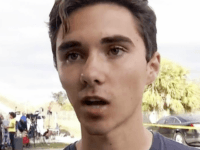 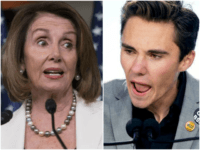 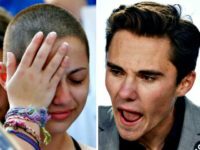 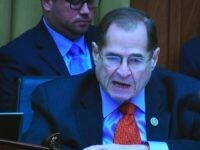 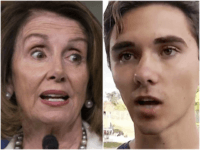 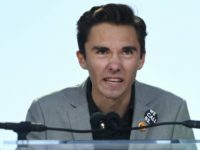 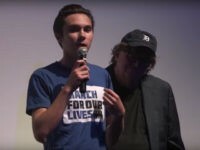 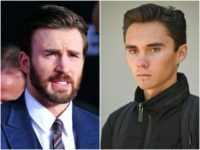 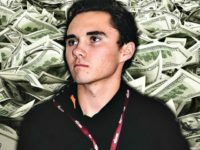 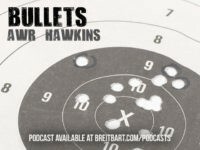 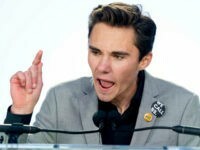 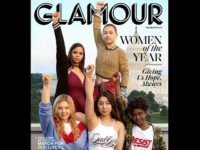 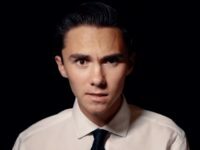 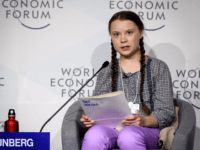 Fans of gun control activist David Hogg are scolding him for using “ageism” tactics against Rep. Nancy Pelosi (D-CA). 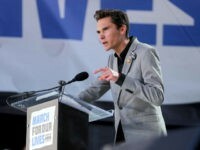 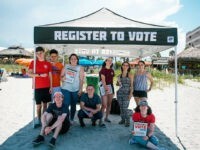 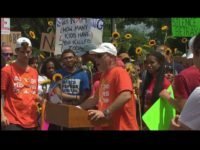 Parkland gun control activists David Hogg and Emily Gonzalez joined with the National Organization for Change to “March on NRA” Saturday.